Last month, we released the first of this 3-part series on why every WYA member should experience the International Solidarity Forum. 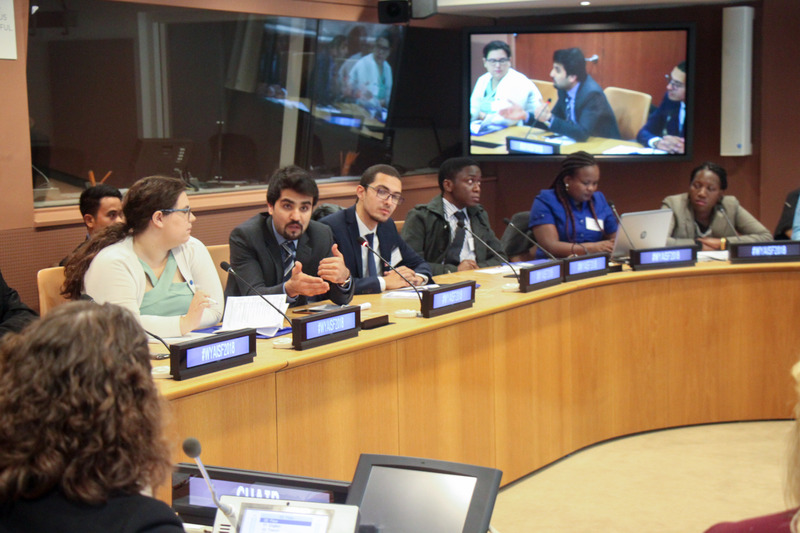 As an annual training hosted at the United Nations and the WYA headquarters in New York, this much awaited event brings together members from all over the world to participate in lectures and discussions on international policy debates like Maternal Health, Sustainable Development, and more. 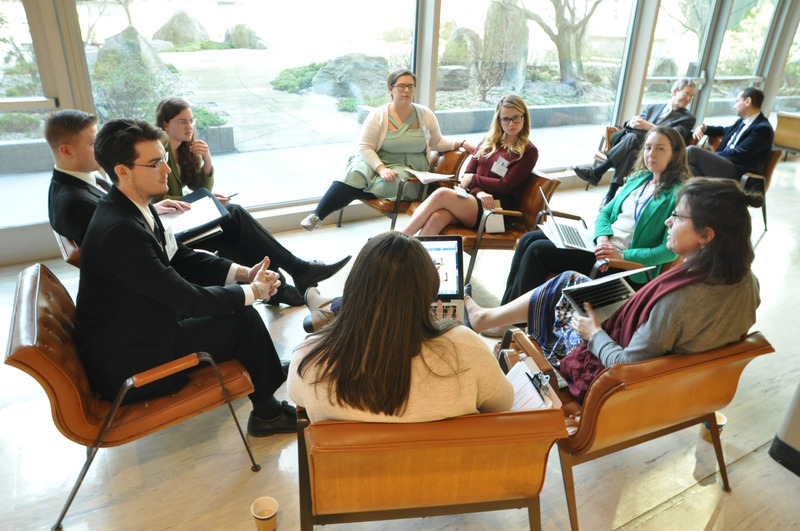 As applications open for the 16th edition of the ISF, certified WYA members will have the chance to examine the theme “Good Governance and Human Flourishing”. Read on as we share the top reasons given by our alumni on why the ISF is an event you wouldn’t want to miss! After completing his Masters Degree in Policy and Governance Studies in Germany, Umer’s search for an internship landed him to the WYA Europe office as a regional intern in 2017. “The thing which still makes me very much engaged with WYA, is the brilliant people in it. This is the very reason that immediately after the end of my internship at WYA Europe, I applied for the ISF. 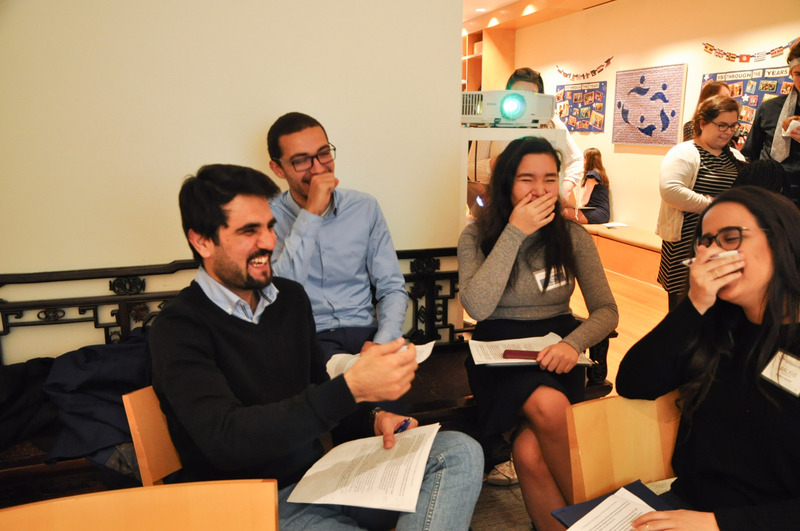 I came all the way to New York just to be once again among these magnificent people.” Umer’s active WYA involvement includes helping organize the Emerging Leaders Conference in 2017 in the European Parliament and participating in WYA Croatia’s WYA week. “Advocacy is not limited to drafting declarations at the United Nations. 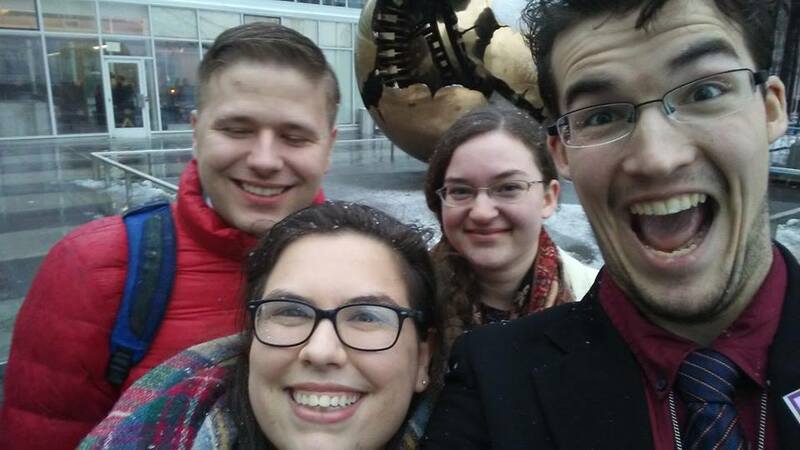 It can be present in common conversation, in a local community, or even a small change in your own perspective,” shares Meagan Robinson, an active WYA member who represented WYA North America in ISF 2018. 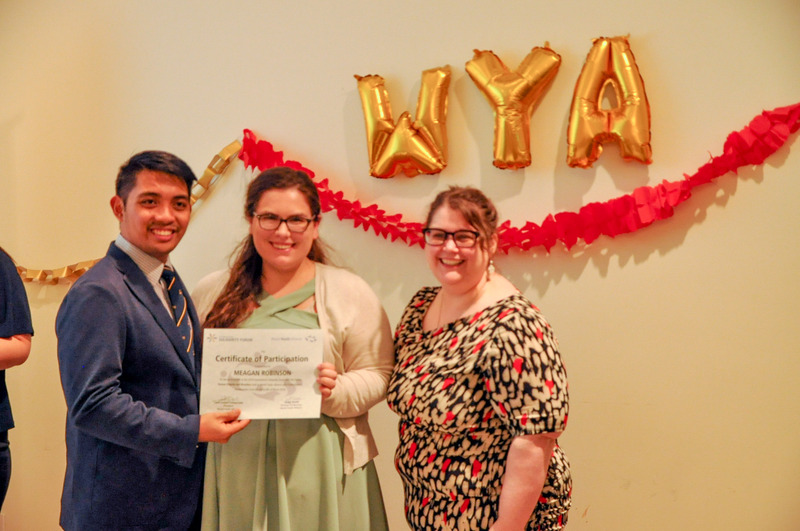 After graduation, Meagan plans to pursue a career in education, where she hopes to influence more young people about WYA’s message and principles. “Never be afraid to speak up, even the smallest situations. Each person has the capacity to make a change, and each person should have the opportunity to defend human dignity,” Meagan shares in parting. Fully convinced? We sure are! Complete your application to the 2019 ISF through this link. And if you haven’t read the first part of this series, be sure to find it here.